Depeche Mode, in 2009, were on an extensive tour in support the album Sounds of the Universe. The concert in Lisbon took place in the Pavilhão Atlântico (Parque das Nações), on the 14th of November, 2009. Depeche Mode began their ‘Tour of the Universe‘ on May 10th in Israel and finished the first European leg in July. Due to an injury sustained by the lead singer Dave Gahan, Depeche Mode cancelled some dates of their European tour, including the Bessa Stadium in July. With Dave Gahan recovering well, Depeche Mode reorganised their tour dates and confirm the concert in Lisbon,in November. Have you been in Depeche Mode concert in Lisbon? 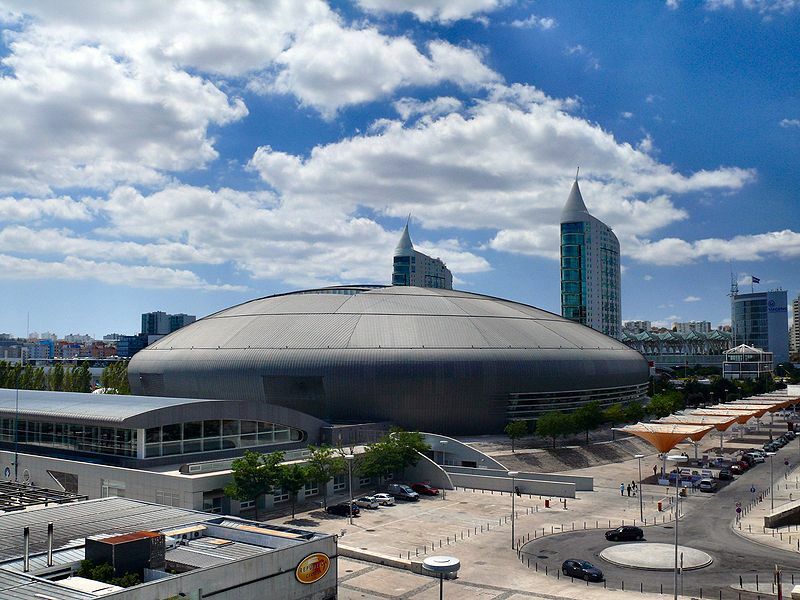 The former Pavilhao Atântico is nowadays known as MEO Arena. If you go to a concert in MEO Arena book one of our self-catering apartments in Parque das Nações! Located on one of the highest hills in Lisbon, a charming place near the river Tagus, the St. George Castle (Castelo de São Jorge) stands on the riverside landscape of Lisbon’s downtown. 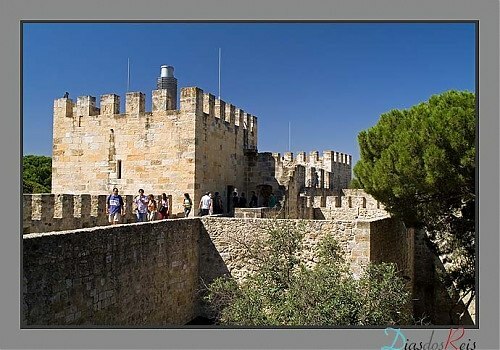 The castle is a living memory of various events that marked the history of Portugal, having been in the hands of Romans, Suevians, Visigoths and Muslims. It was rebuilt in the 1940s and has recently been renovated. From the castle you can look down upon the city and see Baixa (the city’s traditional shopping district), Rua Augusta (the main artery of the Baixa Pombalina) Terreiro do Paço (known as Black Horse Square by the English),and the beautiful Praça do Rossio (Praça Dom Pedro V). Open to visitors 365 days a year, the St. George Castle (Castelo de São Jorge) is a place where you can enjoy the heritage, learn the history of Lisbon in Olisipónia, find out new views over Lisbon in the Dark Chamber – Ulysses’ Tower, visit the gardens and be delighted by the music, theatre, festivals and exhibitions that bring joy to the Castle. If you want to visit Lisbon and choose to stay in a self-catering apartment in the historic center, we have suggestions for you. Search for your apartment in St. George Castle (Castelo de São Jorge) area.